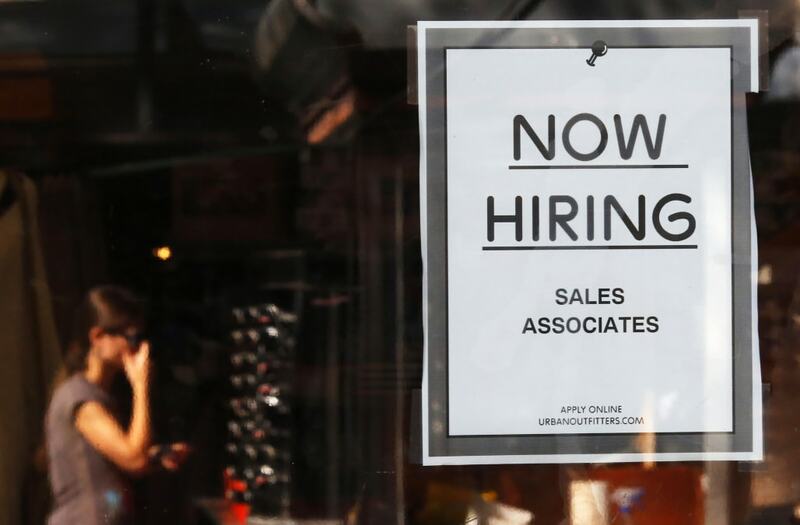 Social media is slamming retailer Urban Outfitters for one particular job posting. "This is by far the most cheekiest job post I have seen in my life Urban Outfitters," Yinka wrote, "a whole year of unpaid work?" The student spoke to BuzzFeed News about the job advertisement. She had apparently done unpaid work in the past, and feels that it is common, but said it's "unfair." "It instantly rules out those from a low social economic background even if they have the educational attainment necessary for the role ... because they can't afford to actually do the job," she told BuzzFeed. "It would actually cost them. It'll only be useful for those with enough income or savings to work for free for a whole year." The posting has since been removed from Fashionworkie. A spokesperson for Urban Outfitters told BuzzFeed in a statement: "Unpaid internships are legal under U.K. law, as long as the intern is a student at an accredited college or university and will be receiving academic credit for the internship. Our UO Europe internships are designed to conform to applicable laws in that they are only offered in partnership with universities and offer substantial learning opportunities."